Yesterday, Bloomington, IN’s Hotfox released the official video for their song “Esplanade” from the album You, Me and the Monster out last year. The video opens with shots from “The Stacks” at IU’s Herman B. Wells library, a scene that at once made me nostalgic and incredibly anxious – immediately thrown back into a caffeine-infused cram session that only college requires. 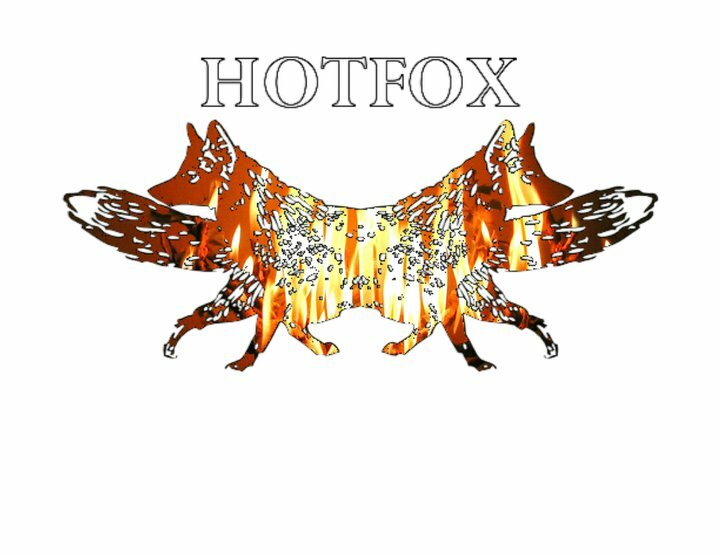 The track is one of the milder efforts from Hotfox’s debut release, an acoustic slow-roll, meditating on the fear that comes with living in a world where the nutters have been given the keys to the nuthouse. “The asylum is waging war upon the streets…” Fortunately, amidst the chaos lies something pure – a phoenix, a burst of color. Heavy stuff for what is otherwise one of the lighter tracks on the album. Check out the video below, shot and edited by Kristine Morgan.